When it comes to being healthy, there is no such thing as bad timing. That is true but if you are thinking about maximizing your health, you need to keep in mind that there is the best time for everything. Timing can make a difference at the end of the day. Singaporeans should keep that in mind. 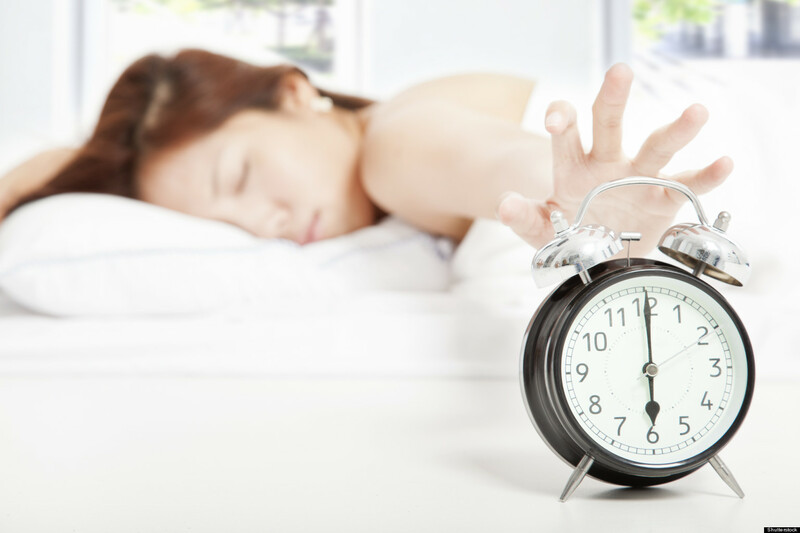 When to wake up: A solid night’s sleep is without a doubt helpful. However, you need to know that sleeping extra twenty or thirty minutes later than your usual time can make you more relaxed all throughout the day. When to weigh yourself: The best time to weigh yourself is after the bathroom or before you eat your breakfast. Make sure that you wear little when weighing because it will give you an accurate reading. When to apply sunscreen: The best time to apply sunscreen is thirty minutes before you head outside. 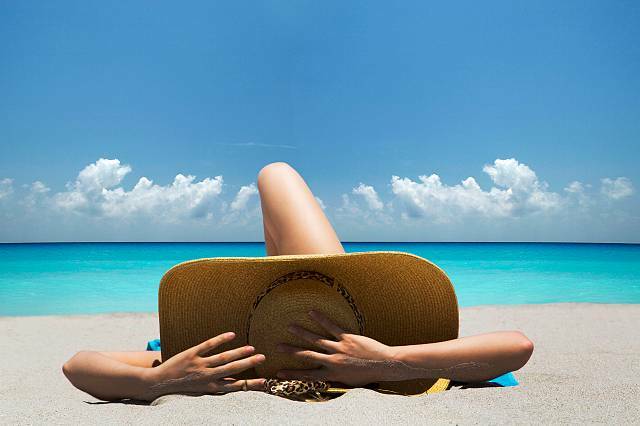 When to get sunlight: Thirty minutes after applying the sunscreen, you can get into the sun and enjoy it. Getting morning light can boost your energy plus it can shun depression. When to eat breakfast: Ideally, you need to eat breakfast fifteen or thirty minutes after waking up. It should not be later than eight in the morning. 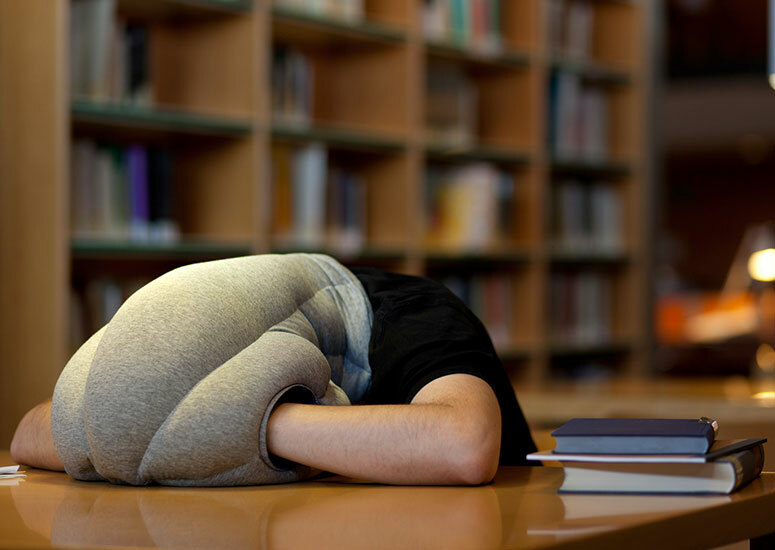 When to consider power nap: Napping is not only for babies. Power nap will boost your energy. At around two in the afternoon, your body temperature will dip which will bring your eyelids down. Instead of getting coffee, indulge your body in a ten minute siesta. That is called power nap. If you want to be healthy, you can start with the things mentioned above. The good thing here in Singapore is that the government (particularly the Health Promotion Board) supports healthy lifestyle. If you are healthy, nothing can go wrong. Your days will be happier and brighter.